March was a marvelous month full of new discoveries and old favorites. Here are my Bits of March. 1. 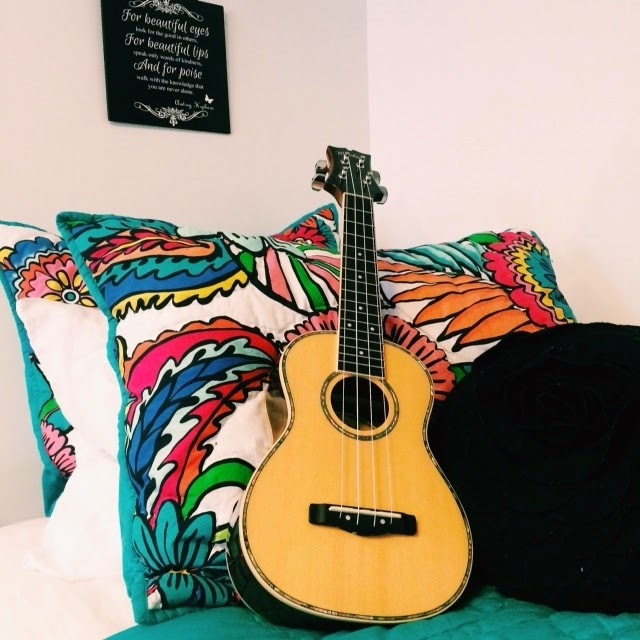 I got a ukulele! 2. I tried to get the MAC Cinderella lipstick but failed miserably! Bibbity boppity boo-hoo! 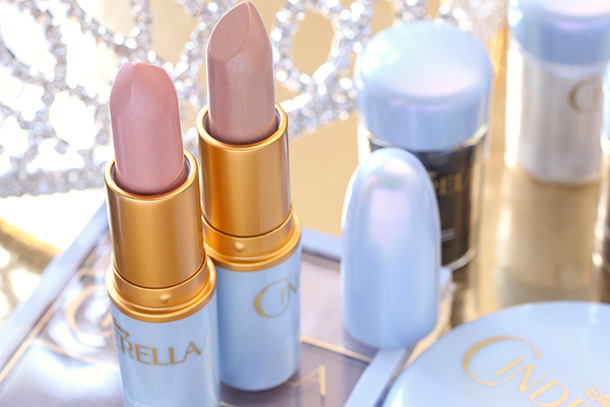 I couldn't get my hands on one of the lipsticks from MAC's Cinderella collection. I searched high and low at various Macy's and MAC stores just a couple days after the launch, but they were nowhere to be found. Each store told me they sold out within an hour of opening on launch day and there were people waiting in line. How crazy is that?! Oh well, I will just have to wait for the next Disney princess collection to come along. I'm sure MAC will do a Beauty and the Beast collaboration when the film comes out in 2017. I will plan my purchasing strategy accordingly. Although I didn't snag a Cinderella shade, I did add another MAC lipstick to my growing collection called 'Bombshell.' It's the perfect peachy pink for spring and summer. 3. I rediscovered my love of the Naked palette! When I read that Kate Middleton is a fan of Urban Decay's Naked palette, I opened my makeup case, scrambled to find the beloved eyeshadow, and gave my eyes the royal treatment. I had been strictly using MAC shadows for a while and it felt so good to mix up my makeup routine. I mean, who doesn't want to feel like princess? 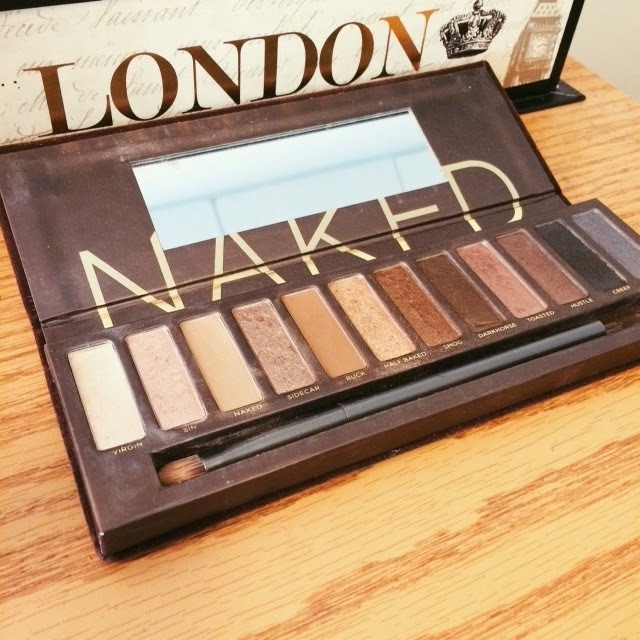 New mantra: "keep calm and wear the Naked palette."